Wellbeing Teams, inspired by the innovative Dutch care model ‘Buurtzorg’, will support people to live well in their own home through self-managing, local teams. 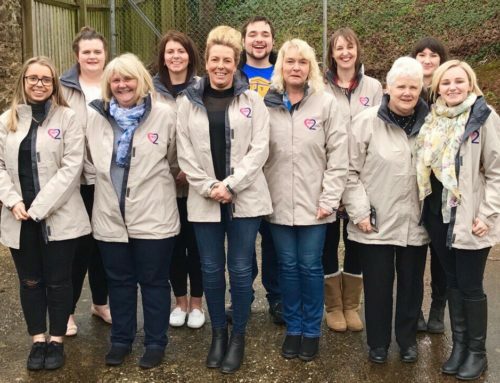 This radical new home care model has already gained significant national interest from SCIE, TLAP and local authority commissioners; and their first teams will be starting in Paignton and Torquay this month. Wellbeing Teams are made up of a small number of Wellbeing Workers, who deliver care in a small, specific area in ‘self-managing’ teams. This gives the teams more flexibility, and keeps decisions about people’s care close to the people themselves. In turn this frees enables staff to focus on outcomes, not a task-and-time approach; and personalisation principles are built into the model. This new way of working is also intended to fix many of the problems currently seen in the sector, from poor quality care to staff satisfaction and retention. The model was developed by Helen Sanderson, who is the author of a number of books on person-centred practice, an advisor to the UK government on personalisation and CEO of Helen Sanderson Associates. Helen has partnered with Maddy Bird and David Harborne, both from a social work background, to bring Wellbeing Teams to the Torbay area under the name ‘love2care’. 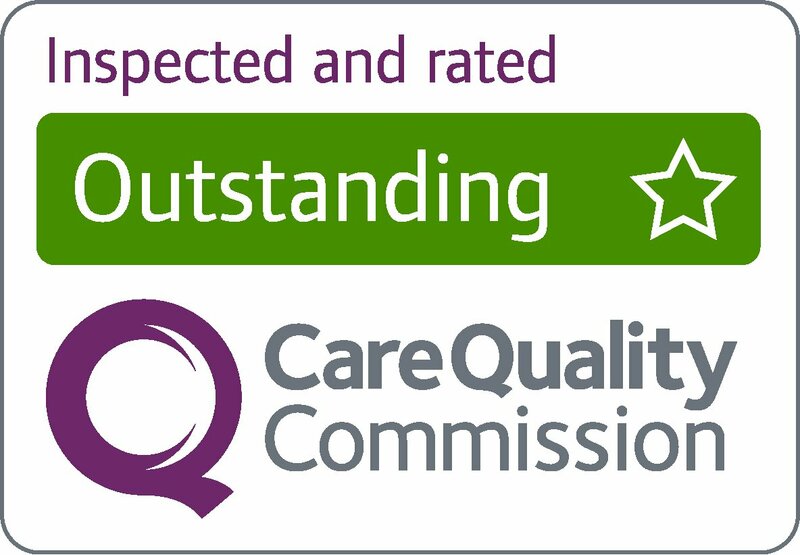 “We know that there are significant problems in home care, as evidenced by high levels of complaints and high staff turnover rates. Most solutions focus on trying to get more money into the system, or trying to make it more efficient. Realistically, there are challenges with both of these approaches as the system is fundamentally broken. Helping people to stay connected to their friends, family and community, which they do in partnership with the charity Community Circles. The model has generated considerable interest in the social care sector, where people are looking for new solutions at a time where the sector is under strain due to tight council budgets. Think Local Act Personal and the Social Care Institute for Excellence recently featured Wellbeing Teams as the first organisation in their new series on ‘Reimagining Homecare’. This webinar can be accessed online here. The service is launching this month. To find out more about Wellbeing Teams, people can visit www.wellbeingteams.org to sign up to the mailing list or email adam@wellbeingteams.org. Helen Sanderson is available for interview on request. For more information, please contact adam@wellbeingteams.org. Helen Sanderson is a published author and CEO of the social enterprise Helen Sanderson Associates. She has over 20 years of experience in the area of person-centred practice and previously worked for many years as a social worker and occupational therapist. David and Maddy founded love2care, the first UK franchise partner for Wellbeing Teams. The first teams will be operating in Paignton and Torquay, and they have plans to expand to other areas. 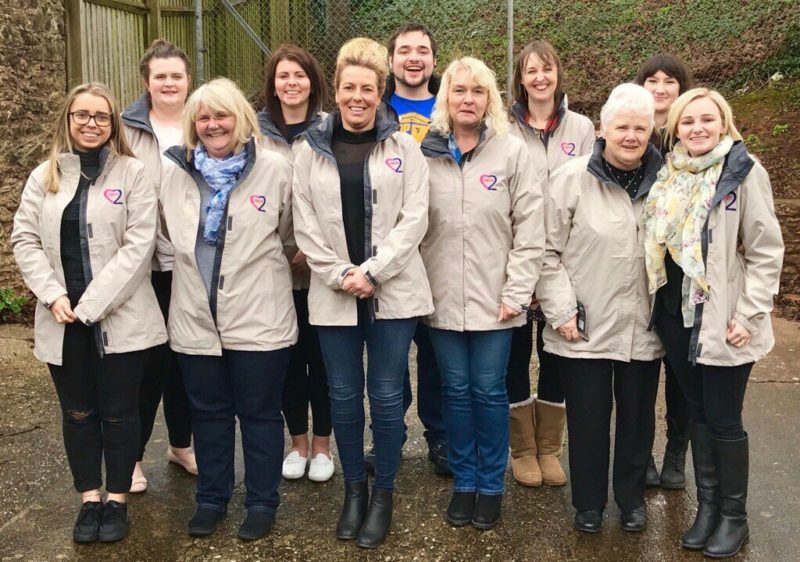 To find out more about these teams, visit www.love2care.uk or contact Maddy Bird on 07715 686374 or via email at maddy.bird@love2care.uk.